The average person has no idea how to navigate a construction area, especially one containing trenches and other excavated areas. That’s why it is so important that you set up appropriate barricades and signs when you’re working in an area. 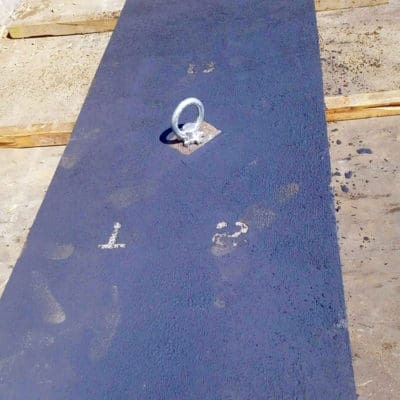 If you are concerned that you may not have what you need to appropriately block off an area, you should find a construction supply company specializing in trench and traffic safety equipment – a company such as Trench Shore Rentals. You want to be sure that you’re complying with local, state and federal regulations for adequate signage at construction sites. Appropriate signage and barriers to entry are crucial for keeping pedestrians and bicyclists safe and sound. People are often in a hurry to get where they’re going, and they might not be paying very close attention to the details of the environment they’re trying to pass through. If your barricades aren’t blatantly obvious, people might pass through hazardous areas without being aware of it. 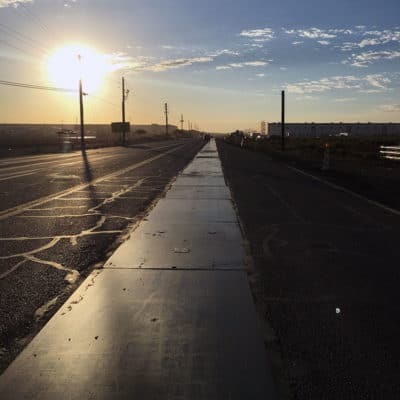 Pedestrians are also liable to try to take shortcuts through the outskirts of construction areas, so if these places are too dangerous for the average person to cross, you need to make it virtually impossible to do so. Barricades and signs are also crucial for keeping traffic flowing as best it can around the construction area. No matter how well a project is planned, construction will still have a negative impact on traffic to some extent. However, by making liberal use of signs and barriers, you can ensure that drivers will have the easiest possible time getting around your work site. 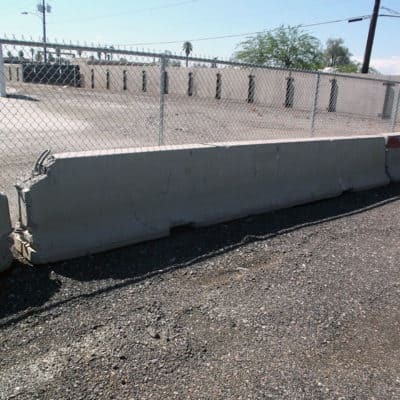 Call (602) 253-3311 today to learn more about the barricades and signs and other safety equipment available for rent, lease or sale at Trench Shore Rentals. After getting our shoring equipment, it was nice to be able to pickup our signage an barricades at the same place.